This memorable historic New England inn offers couples an intimate and romantic retreat conveniently located halfway between Boston and Montreal. 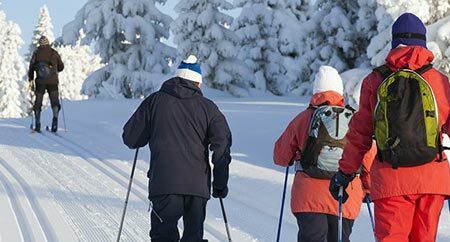 The Adair Inn is located in the midst of many outdoor recreational activities, antique shops, art galleries, as well as the quaint villages of Littleton, NH, Sugar Hill, NH and Franconia, NH. I have stayed at Adair twice in the last month. I loved it so much the first time that I decided to stay there again when I was back in the area. From the lovely decor to the delicious breakfast, it was uniformly wonderful. The rooms are quiet, the beds are comfortable. Adair's Restaurant offers flavorful New England style cuisine in our intimate fireside dining room, al fresco on our outdoor garden patio, or in the cozy library pub. From its long drive bordered by stately pines, gleaming white birch trees and stone walls to its picturesque setting on a knoll with spectacular views of the White Mountains, Adair is one of New England's most renowned country inns. The Inn is rich in history, with scenic grounds, walking trails and colorful gardens designed by the Olmsted Brothers (sons of the man who designed New York City's Central Park) providing an atmosphere of quiet splendor. 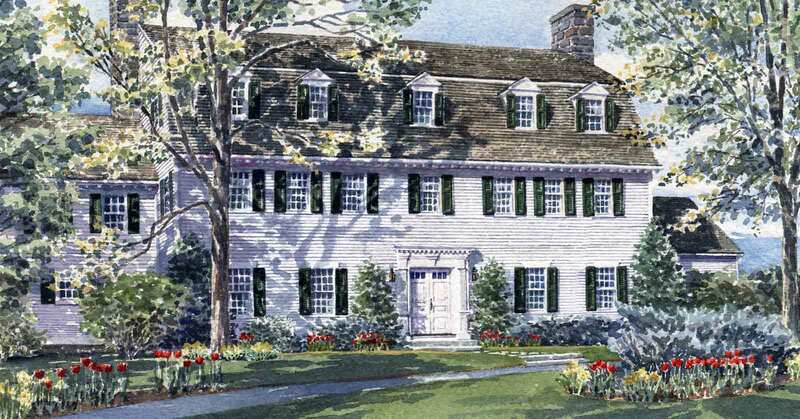 The country estate was built in 1927 by Frank Hogan as a gift to his only daughter, Dorothy Adair Hogan, upon the occasion of her marriage to John W. Guider. Owners Joel and Cathy Bedor and Innkeepers Cynthia Foster and Tom Lapointe await your visit to this romantic country inn and restaurant. 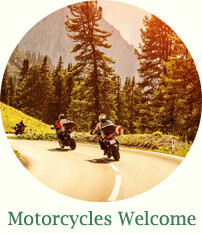 We welcome you to visit Adair Country Inn & Restaurant. The Inn's relaxing ambiance and casual dress belie uncompromising attention to detail, highly personalized, warm service. Guests are welcome to enjoy the Inn's full facilities, including the 200-acre grounds, library bar, living room, and granite tap room with pool table and large screen television. We are Pet Friendly! 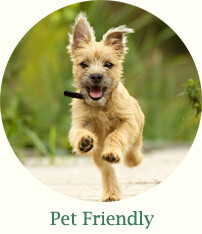 Contact us about our pet policies. 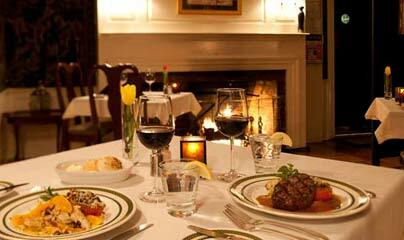 Adair Country Inn & Restaurant offers fine New England style cuisine in a cozy fireside atmosphere. 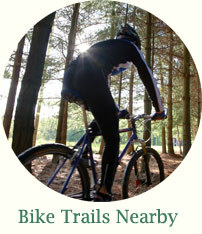 Dinner reservations are available from 5:00 until 8:30pm, Wednesday Thru Sunday. 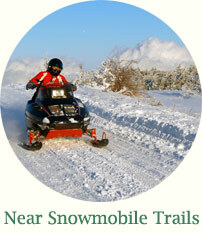 Experience the White Mountains with one of our Winter getaway packages. 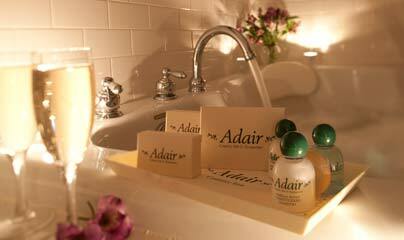 Explore, have an adventure during the day, then come home to Adair to relax and unwind at night. We've done all the work for you--all you have to do is choose your own adventure, then show up for a truly memorable getaway experience.